On Monday the officials disclosed the prices for air-conditioned chair car ticket and executive class for the Vande Bharat Express or Train 18. 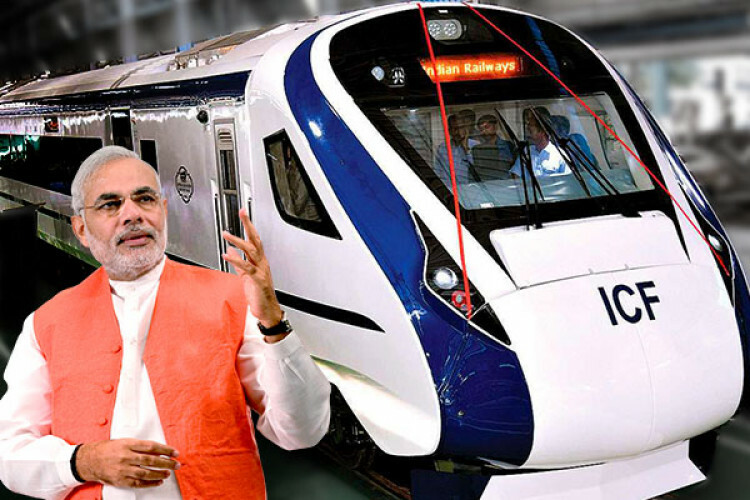 The train to be flagged by PM Narendra Modi on 15th February will charge Rs 1,850 for chair car ticket and Rs 3,520 for the executive class from Delhi to Varanasi, which also includes the catering service charges. While returning from Varanasi, chair car ticket will be Rs 1,795.